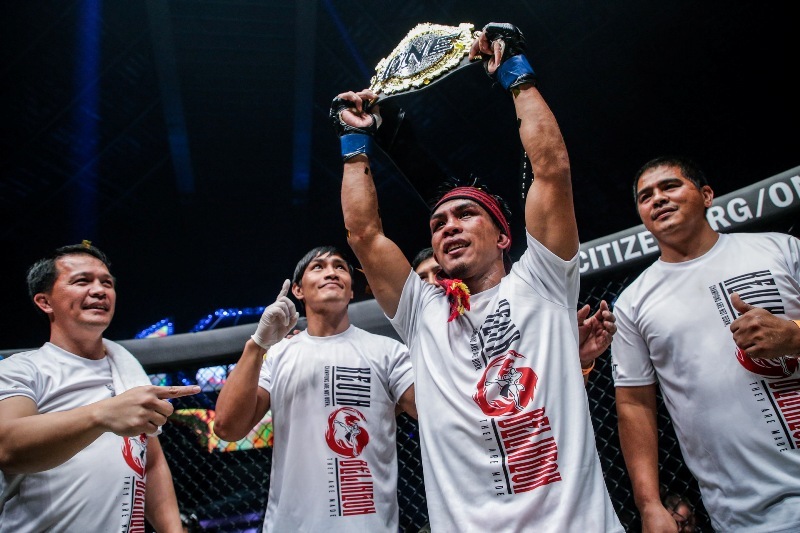 In the main event of the evening, Kevin “The Silencer” Belingon of the Philippines ended the near-five year reign of now former belt holder Bibiano “The Flash” Fernandes of Brazil to successfully unify the bantamweight titles. 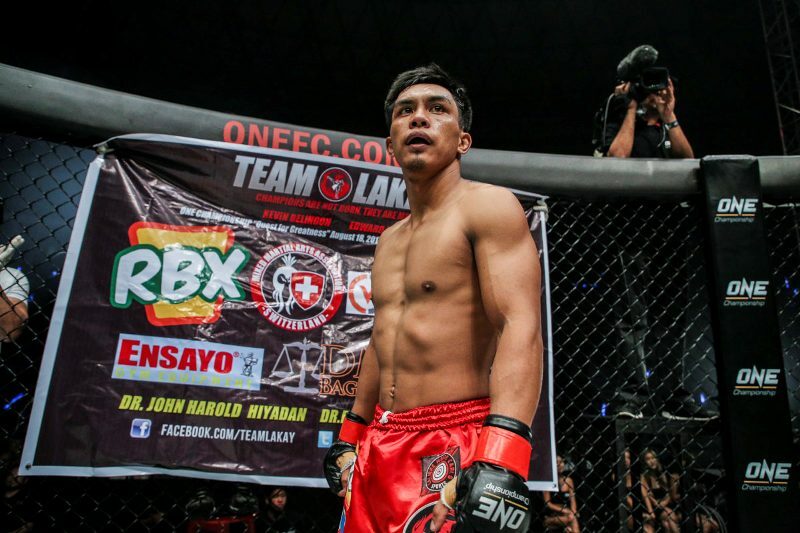 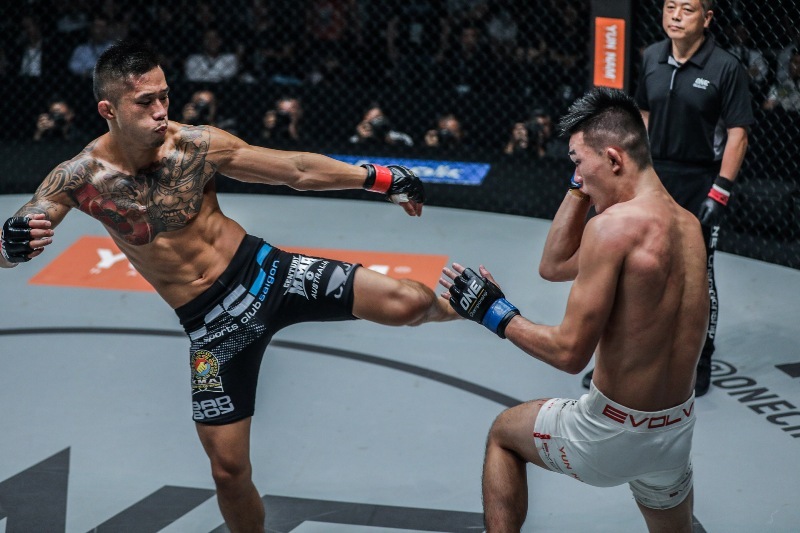 ONE Featherweight and Lightweight World Champion Martin “The Situ-Asian” Nguyen came incredibly close to making history yet again this past March when he valiantly challenged Bibiano Fernandes for his bantamweight crown. 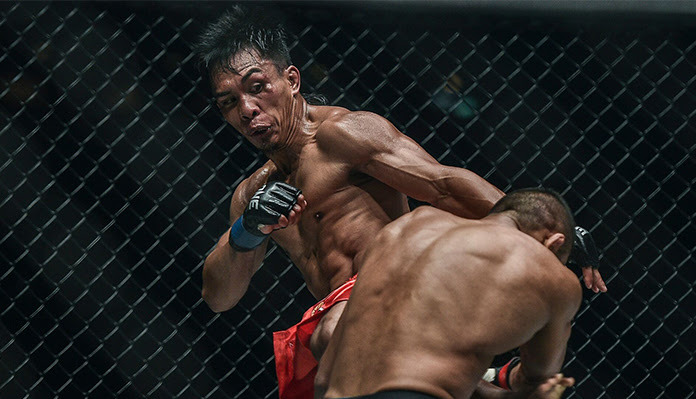 It has been a great 2017 for ONE Championship as the constantly-flourishing martial arts landscape in Asia continues to expand and more fans have jumped onto the trend of the fastest growing sport in the world.